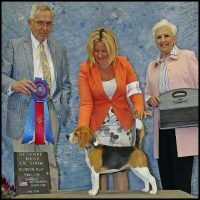 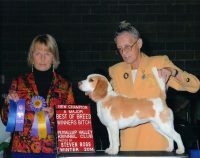 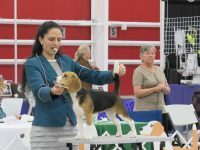 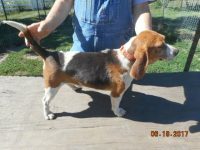 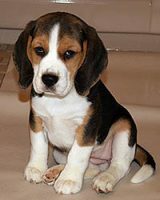 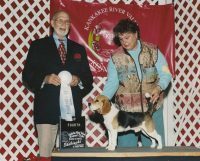 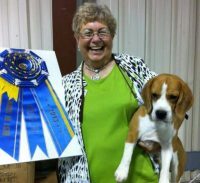 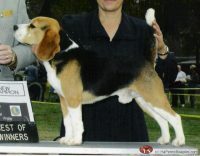 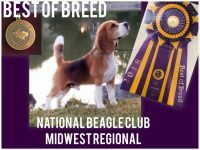 Cedar Ridge Beagles is a family-owned kennel that raises beagles as a family activity. 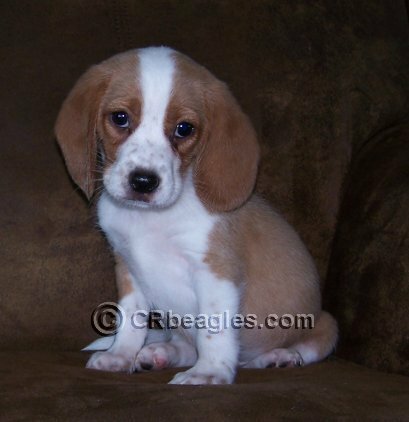 We have beagle puppies for sale most months throughout the year. 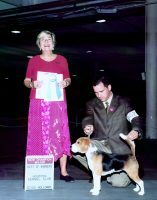 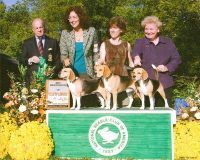 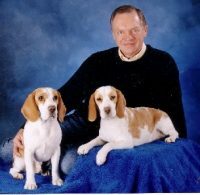 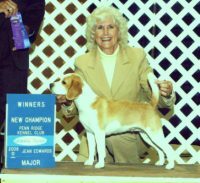 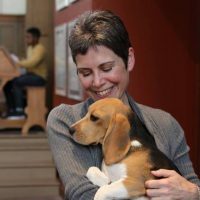 Our adult Beagles have been purchased from long-time breeding programs or have been raised here on our farm, and were selected for disposition, health, and conformation as well as their eye appeal. 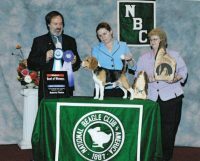 We seek pet/family or loving show homes for our puppies where they will be spoiled and well cared for, and NEVER sell to brokers or pet stores!